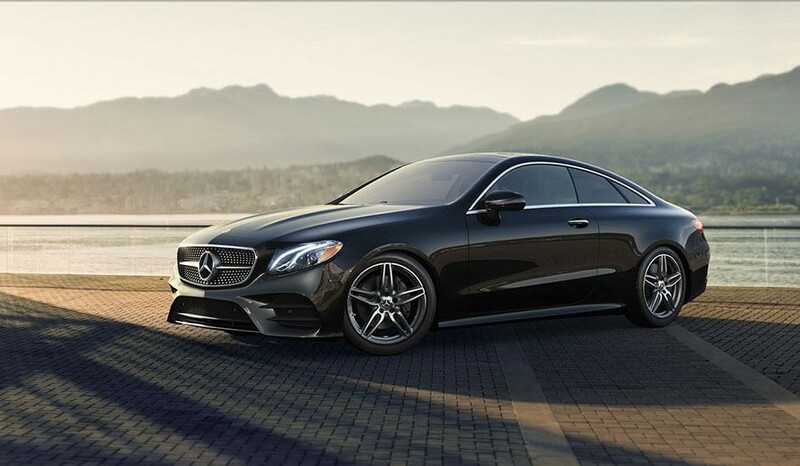 Get a fuller picture by reading on below, and count on Mercedes-Benz of Palm Springs for all your luxury auto needs. 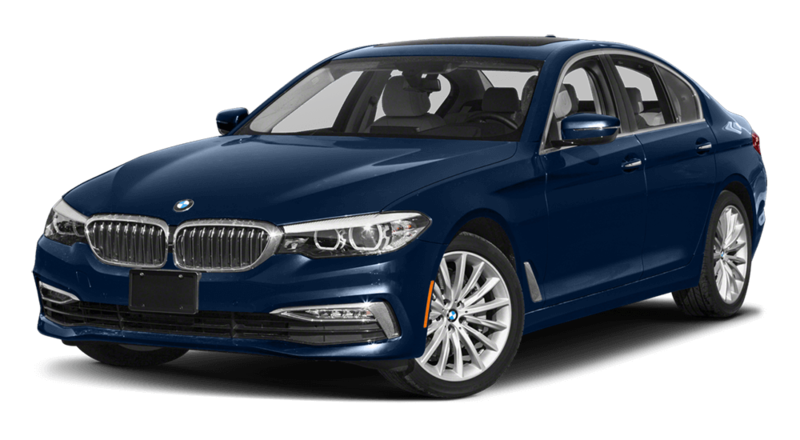 BMW 5 Series – The most powerful 5 Series engine is a twin-turbo V8 that falls well short of the competition at 456 hp and 480 lb-ft of torque. 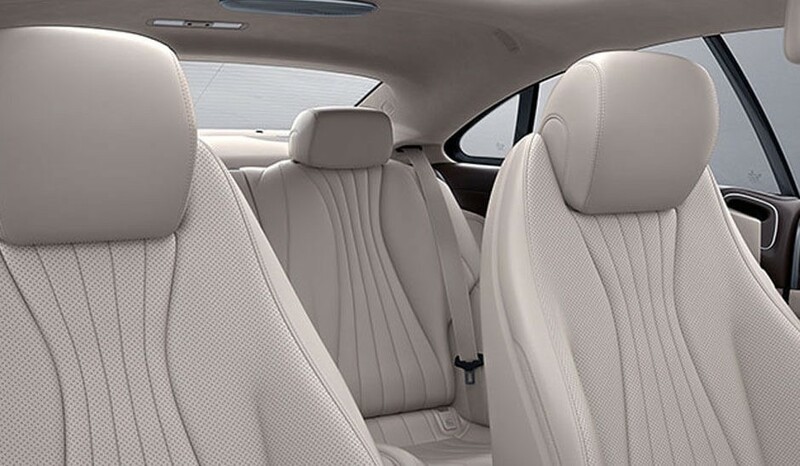 Additionally, the E-Class gets a standard 12.3-inch screen, while the 5 Series only gets a 10.2-inch screen. 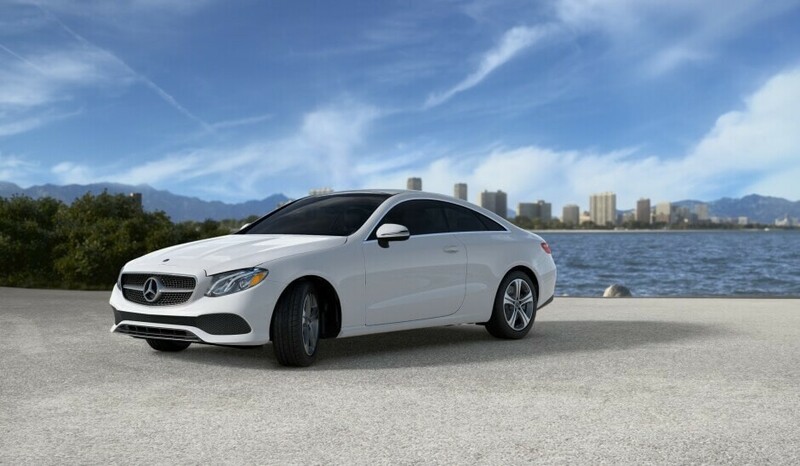 You’ll find a range of new Mercedes-Benz E-Class sedans for sale now at Mercedes-Benz of Palm Springs, along with models from the E-Class Coupe lineup. 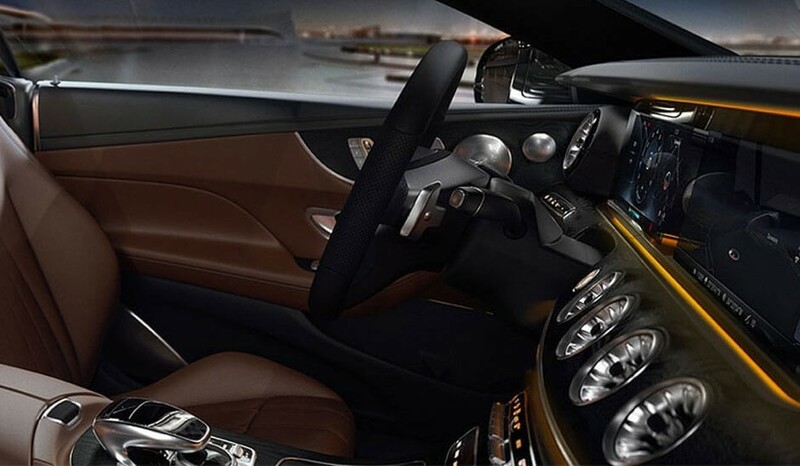 Come in for a test drive any day of the week at 4095 E. Palm Canyon Drive in Palm Springs, CA. 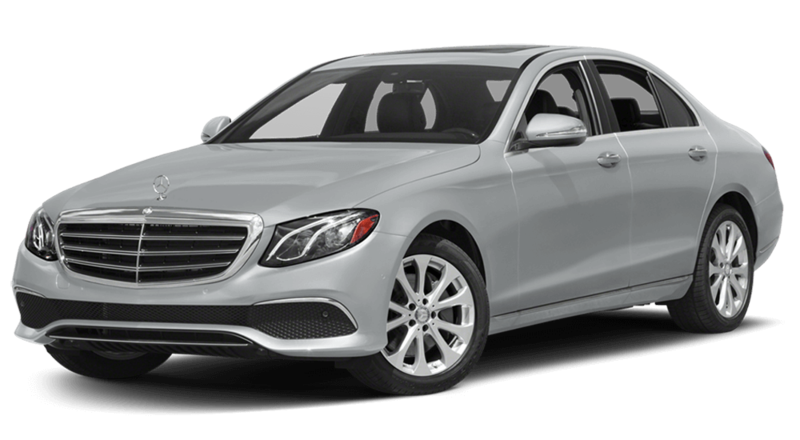 You’re also welcome to contact us online or call us at (866) 413-2555 with any questions!